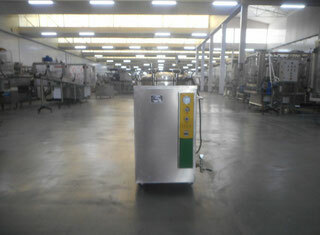 Laboratory autoclave with a capacity of 75 liters with a working temperature of 134 degrees Celsius. It has the advantages of effective sterilization, convenient, safe operation and consume less electricity. It is the ideal equipment for testing canned products, clinics, scientific research institutes and other organizations that require a sterilizer.